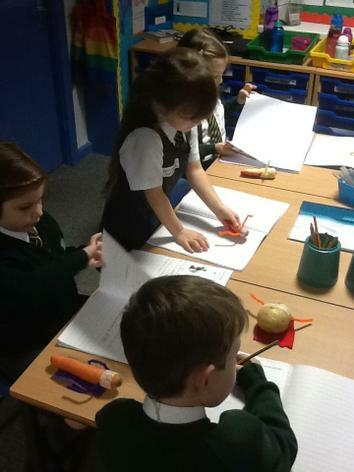 Today we made our own super veggies! 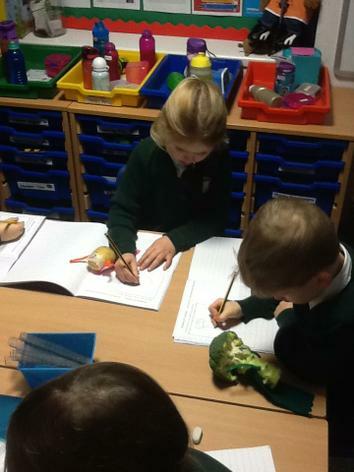 We will be using these characters in our writing whilst we innovate the Supertato story! 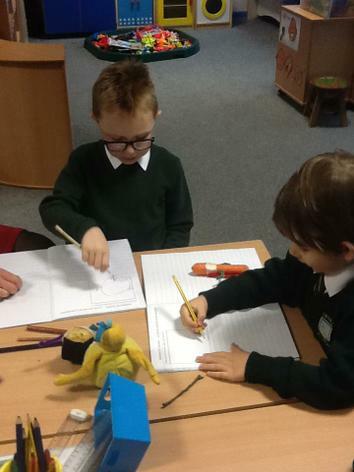 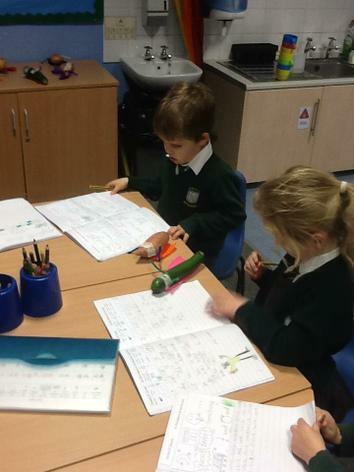 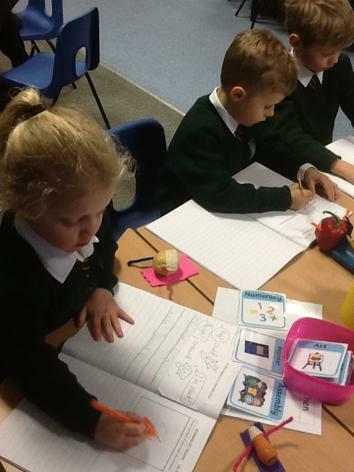 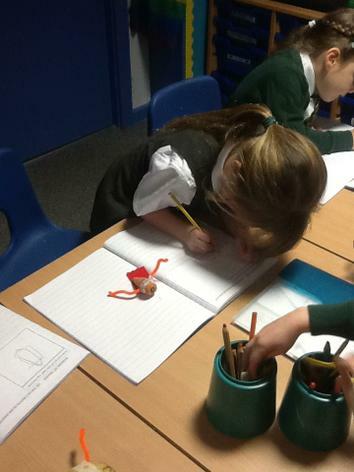 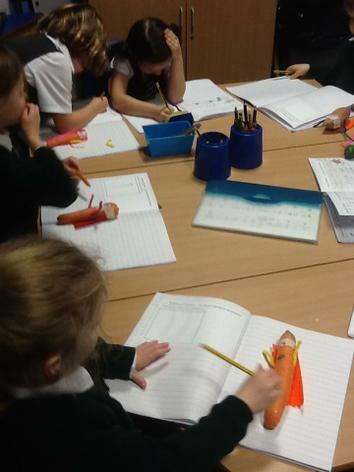 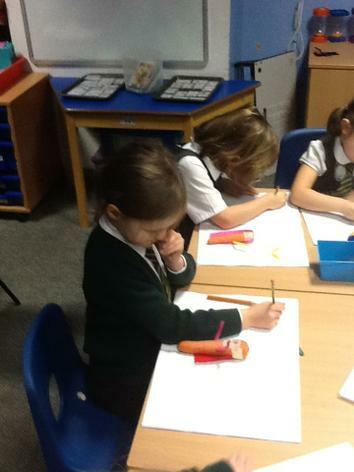 We have started writing exciting stories about our 'Super Veggie' characters!